• Here's what the City of Spokane wants from Olympia this year. • In a speech that often resembled slam poetry (How ‘bout the rest of us? Right wingin’, bitter clingin’, proud clingers of our guns, our god, and our religions, and our Constitution. Tell us that we’re not red enough?) 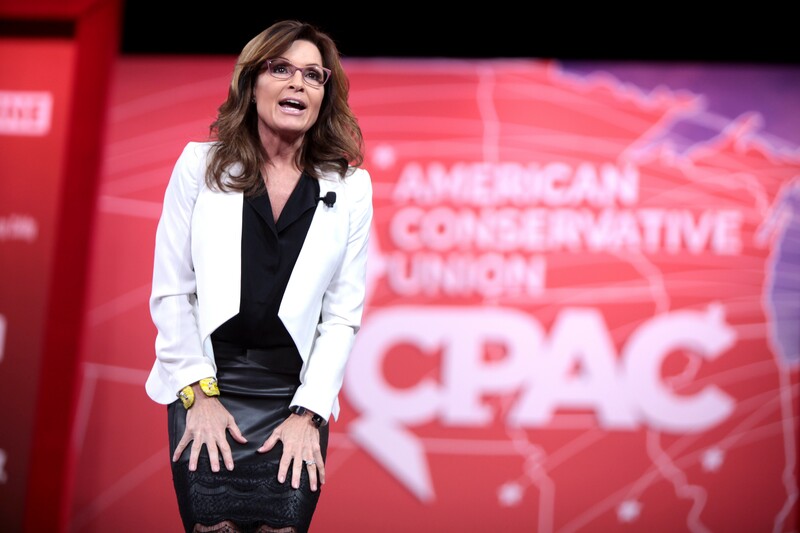 more than prose, VP-pick-turned-reality star Sarah Palin endorsed Donald Trump. Conservative pundits' despair began cracking into something like a maniacal madness, like in the end of the "Crawl Space" episode of Breaking Bad. It went so well that Palin apparently just decided not to show up for a scheduled campaign stop today. • Atlantic journalist (and liberal superstar) Ta-Nehisi Coates didn't hear back from Bernie Sanders' campaign when he asked about racial reparations, earning the candidate, already struggling with black voters, a stark rebuke from Coates. Coates has a few thoughts on reparations himself. • John Kasich, self-described "Prince of Light and Hope," and the one guy on the Republican debate stage who sounds anywhere close to liberal, is suddenly doing very well in New Hampshire. • Anthony Bosworth, the guy who got in trouble for refusing to leave while open-carrying at the Federal Courthouse, appears to have been escorted out of a community meeting in Burns, Oregon.